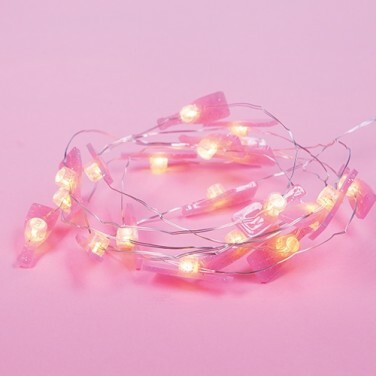 Pretty, pink and perfect for party princesses, mini Prosecco bottle string lights add a touch of glam to your interiors! 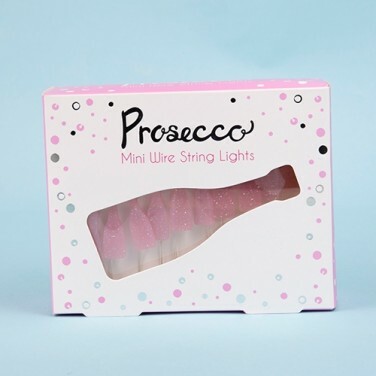 Perfect for parties or for all round fun, these delicate fairy lights feature twenty mini Prosecco bottles splashed with glitter and lit with warm white LEDs for extra sparkle. 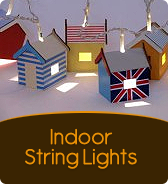 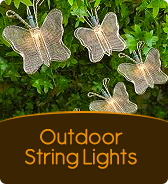 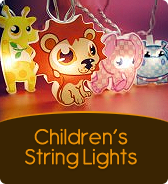 Battery operated and set on a poseable silver wire, these fab string lights add a splash of fizz to your decor!